Ready for some scary-good inspiration? Think about 'Halloween-izing' your products ahead of the holiday. But if you’re worried your business can't stand up to the big-box stores that spend millions on their Halloween marketing, don’t worry. This is the perfect time of year to try out some creative and unique marketing ideas that will work for your small business and get people excited to shop with you. Host an online trick-or-treating promotion. Boost user engagement and conversions by hosting an online trick-or-treating promotion. By holding a fun, gamified online promotion, you can invite shoppers to participate in your Halloween festivities from the comfort of their own homes; and you’ll make shopping on your website an entertaining and rewarding experience. 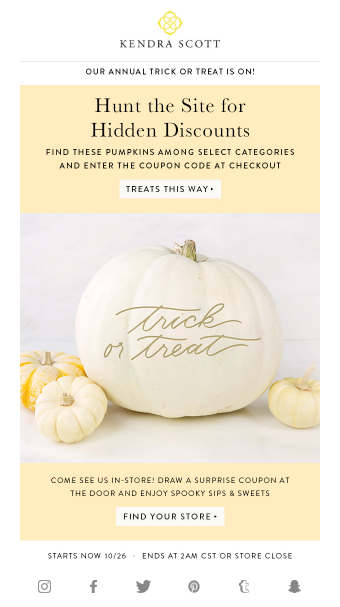 New York jeweler Kendra Scott does this well by offering customers the chance to search its website for hidden pumpkins that reveal store discounts. This trick-or-treat scavenger hunt is a fun idea for shoppers, but you could also send an email marketing campaign where customers have to choose between two secret offers to reveal whether they receive a trick or a treat -- meaning a small discount or a larger discount. 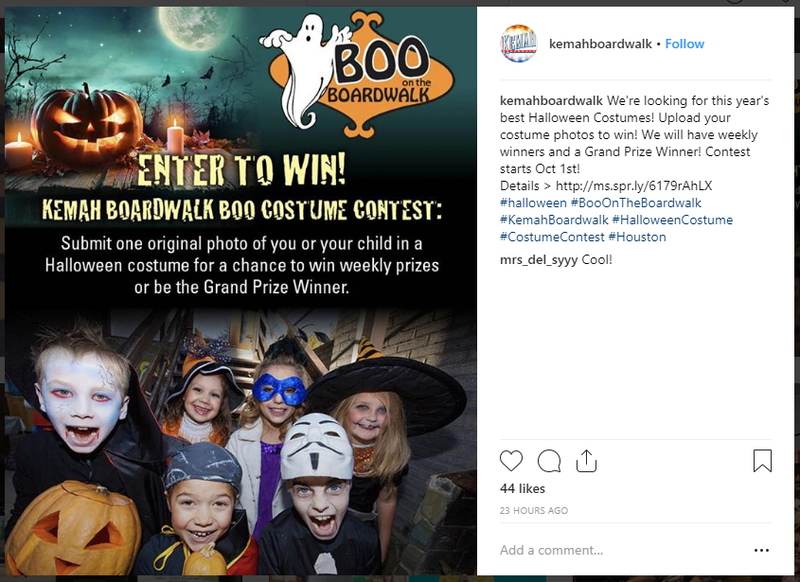 There are endless ways you can turn your online promotions into more exciting, Halloween experiences to ensure you capture the attention of customers. Create content for your readers that will help them solve problems and ease their stress during this busy time. 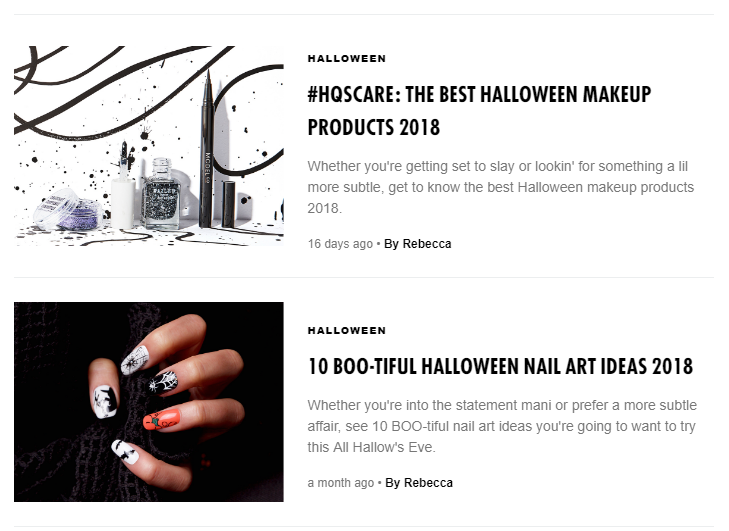 Blog post ideas, for instance, could include "Halloween Costume Ideas for Kids," "DIY Halloween Decor Ideas" or "How to Host an Awesome Halloween Party." You can also craft content that includes product recommendations from your store that encourage people to buy but aren't too pushy. Sprinkle in some holiday and buyer keywords throughout your post to make sure it gets seen by consumers who are in the shopping mood. And remember, when you provide useful and entertaining content to your readers, they’ll be more likely to share it with their family and friends, too. 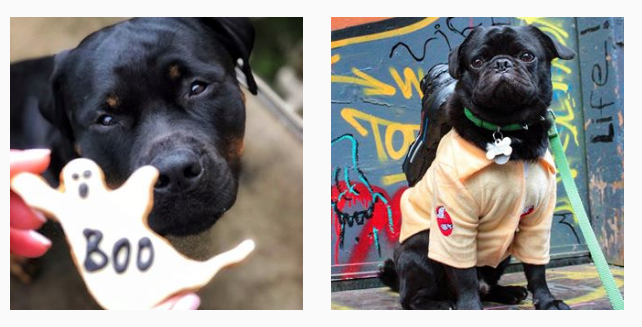 Hold a Halloween costume contest. 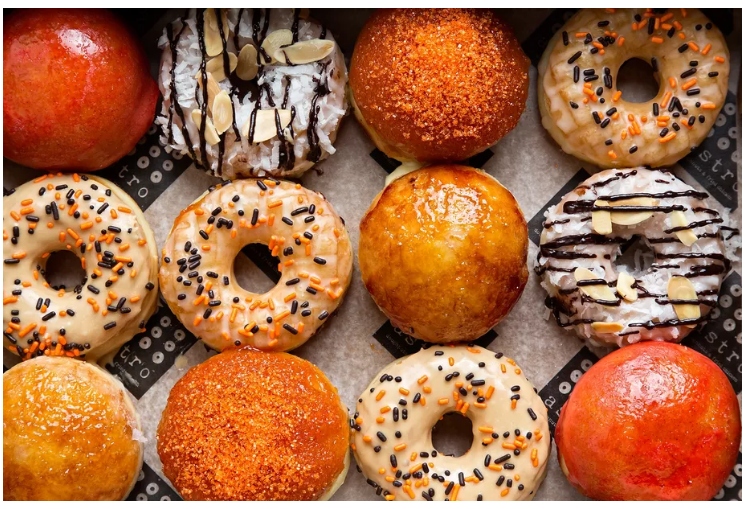 These fun Halloween marketing ideas prove that your small business doesn’t need to spend a fortune to hold an awesome Halloween "party" that delights customers and boosts your revenue. Start planning and scheduling your seasonal marketing campaign as soon as possible so that by the time the most haunting night of the year rolls around, you’ll be able to focus on turning trick-or-treaters into customers -- instead of your being frighteningly swamped.